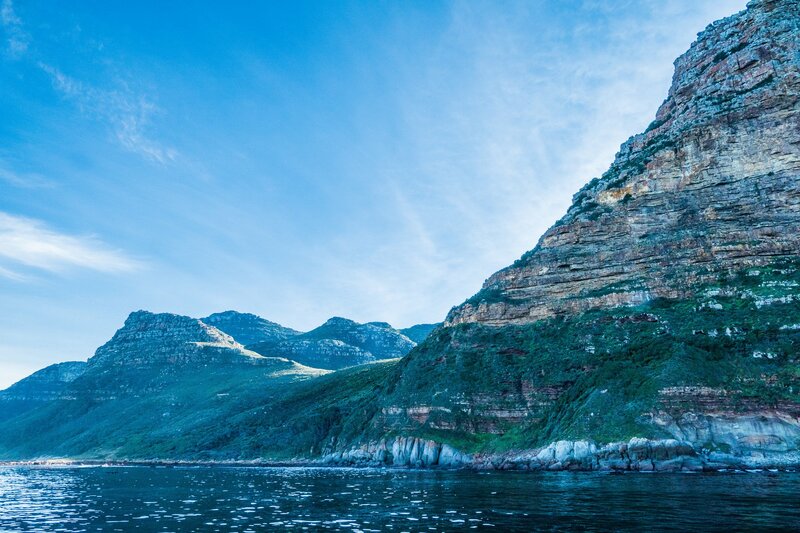 CAPE TOWN — Ecotourism in South Africa promotes a brand of tourism based on natural biodiversity and conservation efforts. By supporting efforts to conserve and enhance the ecological natural resources of South Africa, the government seeks to create jobs, leading to greater economic growth and reducing poverty. Ecotourism helps the economy grow by generating jobs and involving local people in the maintenance of the industry. It directly benefits the political and economic empowerment of the local community. Every year, ecotourism in South Africa generates $8.4 billion and creates 5000 jobs in the local regions. The benefits of ecotourism also spill over to other industries such as airlines, hotels and public infrastructure. In order to open up more places for tourists, the government has invested more in building roads and hospitals in previously isolated areas. Ecotourism in South Africa generates awareness among locals and foreign tourists alike about the uniqueness of South Africa’s natural heritage, which enhances conservation efforts. With a sustainable development model in place, wealth is generated at the local level. Ecotourism offers all these benefits. The environmental impact of ecotourism is unquestionable. Being environmentally sensitive has monetary benefits. According to The World Bank, each lion in Africa is worth $27000 in tourism revenue, which is surely an additional incentive for protecting lions. Many of the poorest people in South Africa live in rural areas often close to natural lands. Such land is often seen as ecologically fragile. Over 16 million people live in these areas and often do not have adequate employment opportunities, as there is not enough agricultural land that can be effectively utilized. For such people, ecotourism provides a viable opportunity to earn a living and support their families. Tourism also stimulates local traditions such as handmade products using local produce and forest waste. Tourists, in turn, learn about the fragility of cultural heritage and tend to support local handicrafts, which leads to additional income for the local artisans. Additionally, by engaging in activities to conserve and enhance the lands, more people will be able to use the land for agricultural activities. Ensuring the sustainable use of ecosystems and enhancing ecological processes will increase the number of jobs in the agricultural sector and raises income levels. The Biodiversity and Wine Initiative aims to promote sustainable wine production to reduce the loss of natural habitats. By drafting conservation management plans, more than 150 members aim to restore vegetation and conserve at least 10 percent of their land. Wine producers are engaging with other producers in the same area to pool their resources. Increased ecotourism is allowing these winelands to engage in environmental-friendly activities. Tourists are attracted to these regions for biking, hiking, weddings celebrations and wine-tastings. Some wineries also organize special hikes intended to showcase the rich biodiversity to tourists. Ecotourism enables tourists to get first-hand exposure not only to a landscape, but also to an altogether different way of living. It allows tourists to experience the rich cultural diversity and the value systems of local communities in South Africa. They are provided with a far better, and more memorable, experience as they engage in ecotourism because they get a sense of participation as they engage with local culture instead of simply viewing the natural landscape of South Africa from a discrete distance. South Africa has beautiful landscapes and boasts a wide variety of flora and fauna. Ecotourism in South Africa promises great benefits at a low cost. By promoting ecotourism both to locals and to foreigners, the government of South Africa can ensure greater respect for the environment and for its people. Locals and tourists thus partner in conservation efforts. Good conservation creates good business opportunities.